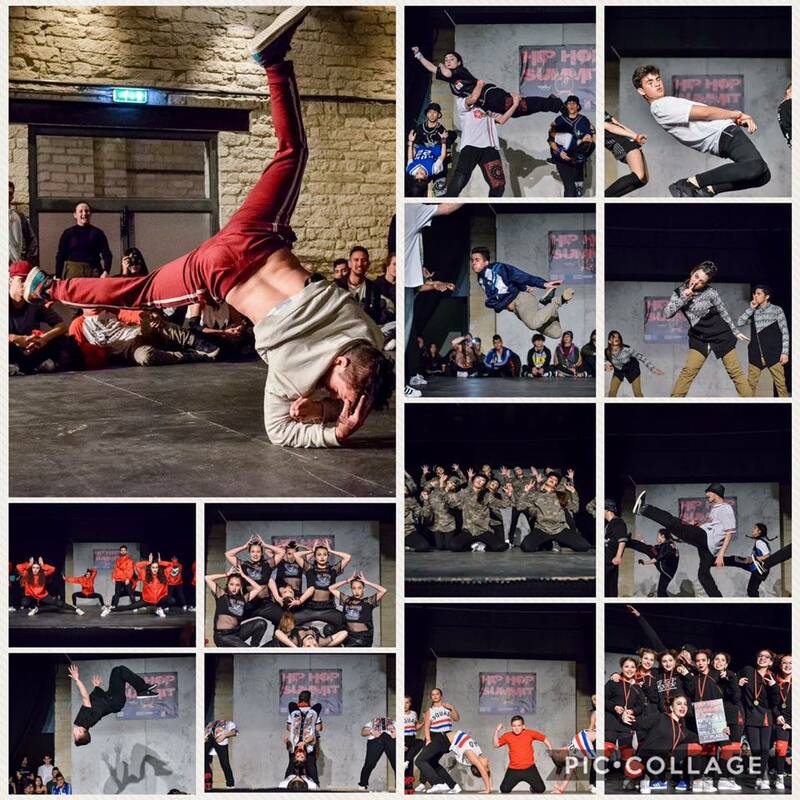 Proud to announce that this year’s hip hop summit will qualify for the EUROPEAN & WORLD UDO CHAMPIONSHIPS!!!! WINNERS of both crew choreography categories win their participation at the WORLD  UDO CHAMPIONSHIPS IN GLASGOW!!! 2nd & 3rd place of both crew choreography categories win their participation at the EUROPEAN UDO CHAMPIONSHIPS !!! !